The final of my year-end round-up posts covered the cream of the crop of chain restaurants I visited this year. Unlike my top picks from Baltimore (click here) and Washington D.C. (click here) this year, the good thing about the following chain restaurants is that there's a good chance there's a location near you. 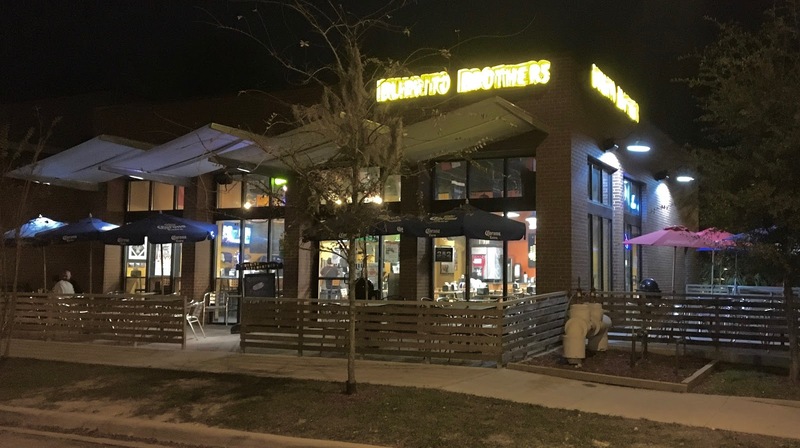 As an added bonus, chain restaurants are nice because they are located across state borders, which ensures a little piece of mind when traveling. What's really cool about the five restaurants that are my top picks of the year is that they are all both amazingly good, and amazingly good for you. 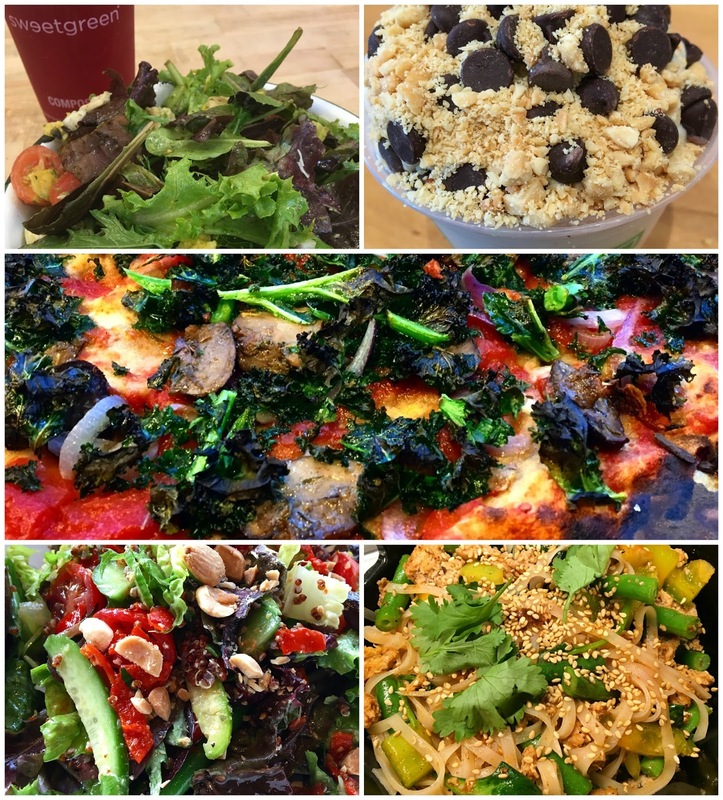 From pizza to stir fry, salads to dessert, each restaurant offers fresh flavors and predominantly plant-based eats that impressed me. Another bonus of all these restaurants? Their gluten-free offerings are numerous, which means that can be relied on for a good meal despite multiple visits. To see my 2015 Best Gluten-Free in Baltimore list, click here. To see the 2014 list, click here. As 2016 is quickly coming to a close, I have to do the difficult task of determining the highlights of my favorite gluten-free eats I've had this year. This year I'm spotlighting my top favorite foodie finds of 2016 in both Baltimore and D.C., the locales I've covered most this year. 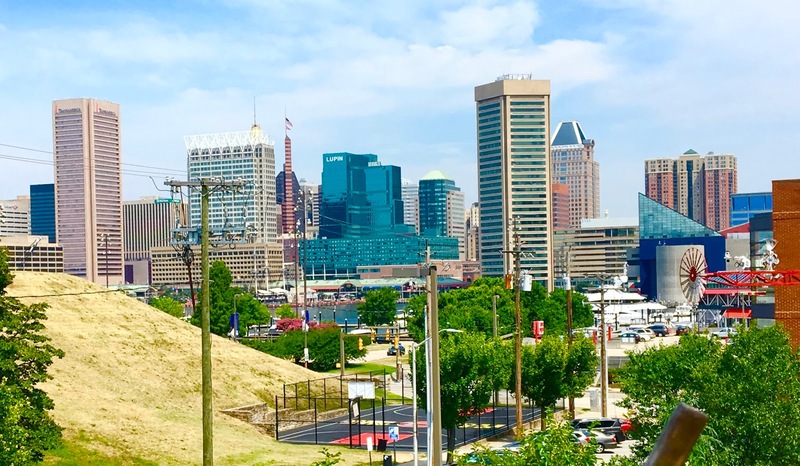 Because I want to focus on the best of the best from the blog, I have narrowed this best-of list of Baltimore to five restaurants. Criteria for making this list is that the review include that the review needed to be newly posted this year, the restaurants were in the Baltimore metro area and that the restaurants are not chains. Although Baltimore is technically my home, I've spent far more time in Washington D.C. this year exploring the foodie scene. From food trucks to sit down restaurants, I've visited restaurants that have run the gamut in cuisine. Narrowing down my top ten favorite restaurants of 2016 was quite the challenge, so I want to clarify the criteria used for the ten that have earned a spot on my annual round-up of best restaurants. 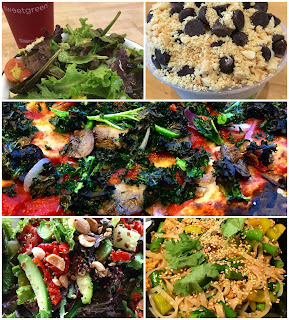 The following restaurants were newly reviewed in this calendar year, and are not national chains (some are regional chains with a few locations- coming soon is my chain restaurant best-of list). Because the District is quite small, geographically speaking, I have included my finds from bordering areas in Maryland and Virginia. That being said, all of the featured restaurants can be accessed quite easily via public transit or a quick drive. 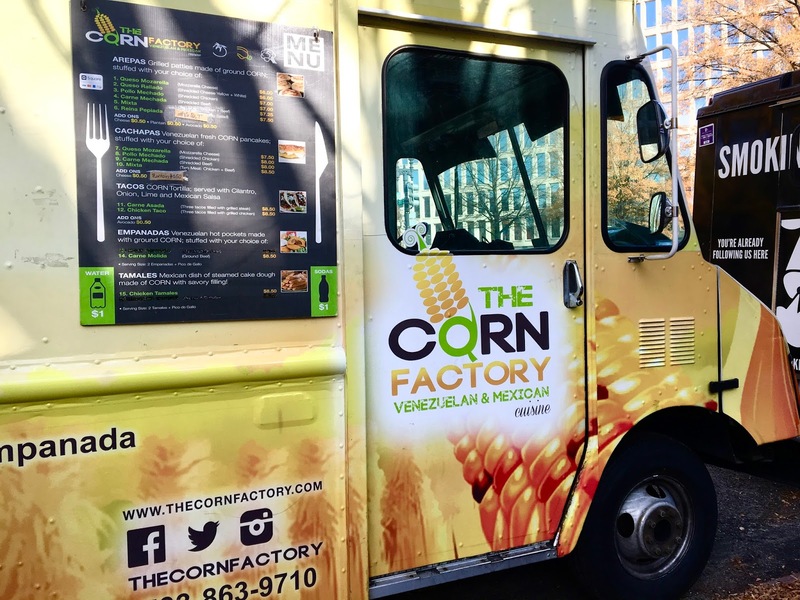 With those stipulations set, I'm proud to promote my top 10 gluten-free finds in Washington D.C. for this year. 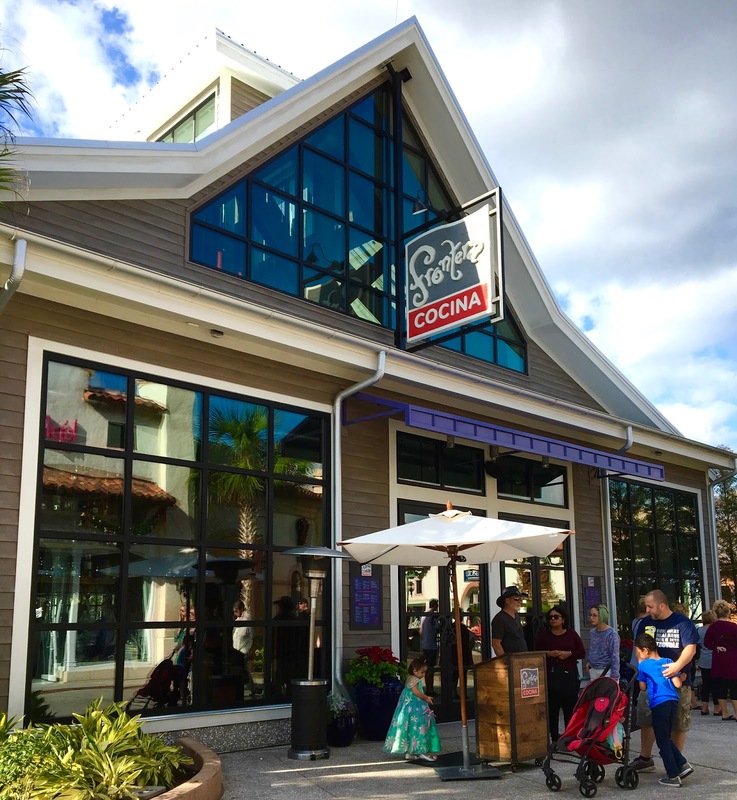 It's been quite a while since my last visit to Orlando, but in my absence I couldn't help but notice a buzz building around the transformation of Downtown Disney to Disney Springs. With a new layout, new shops, and new dining options, I knew I wanted to check out the complex soon after arriving home for the holidays. After going to a movie at the AMC located on property, my mom and I decided to grab lunch at Frontera Cocina, a place I've head good things about on Gluten-Free Dairy-Free at WDW and Alexis' Gluten Free Adventures. Frontera Cocina comes from the culinary imagination of chef Rick Bayless, who has made his name cooking up Mexican dishes with modern flair. 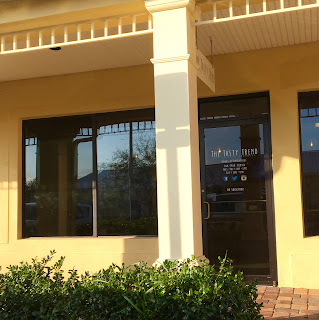 I'm a fan of Frontera's grocery products (chili starter, tortilla chips, simmer sauces), so I was excited to see how the restaurant would compare. On a busy day just before Christmas Day, I was able to walk right in to the restaurant without a reservation. On my last D.C. trip of 2016, I had less than 24 hours to check out new restaurants or visit old favorites. I decided to use the time to trek up to Bethesda (via the red line Metro) to finally pay a visit to a gluten-free friendly restaurant that I have only heard good things about for years. 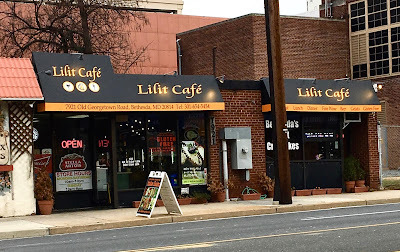 A little off the beaten path (especially on foot), Lilit Cafe proved to not only be worth the journey, but a place I regretted not coming to sooner. 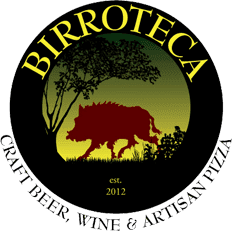 With oodles of gluten-free options and a staff that went above and beyond when it came to friendliness and allergy knowledge, this is definitely a must-visit for those visiting or living in the area. Eating out should be as effortless as Lilit Cafe makes it, and it goes above and beyond to be both a restaurant and convenience store for gluten-free eats. Although this is not the case everywhere, December is certainly not prime smoothie-drinking weather here in Maryland. This time of year we tend to go for hot drinks and foods over frozen concoctions. 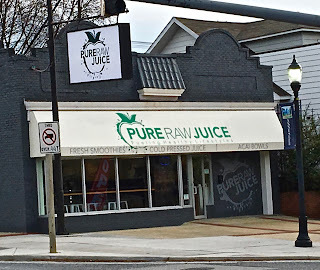 However, upon hearing that Towson's latest gluten-free friendly restaurant was Pure Raw Juice, a 100% organic and raw juice and smoothie bar, I did not let the season- nor freezing temperatures- deter me from checking out the newcomer to the neighborhood. Pure Raw Juice is an export of the Federal Hill neighborhood in Baltimore. 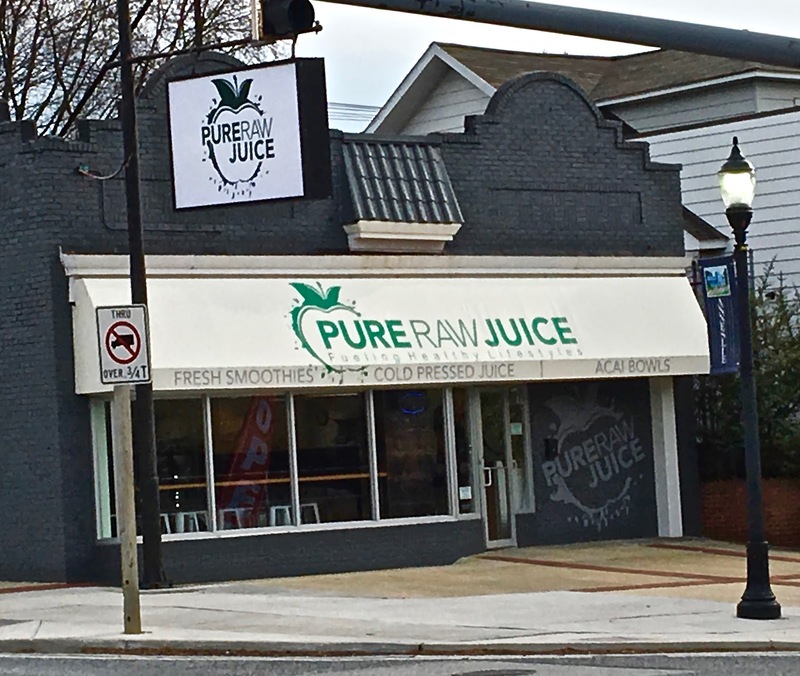 Their expansion to Towson brings another welcome option for juices, smoothies, and other health-conscious fare to the area. It's been a really, really long time since I last sought out Thai Food. Maybe it's because there are no good options in my neighborhood in Baltimore, maybe it's because I've been sidetracked exploring other food genres. 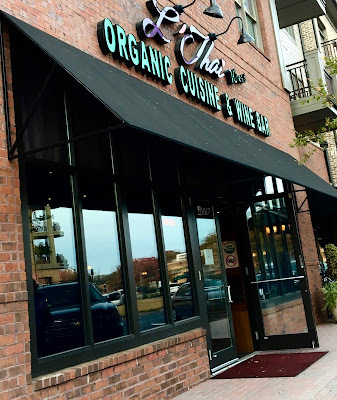 Either way, my visit to L'Thai Organic Cuisine just outside of Atlanta proved to be the perfect opportunity to reunite with one of my favorite comfort food dishes- green curry. Long overdue for a taste of Thai cooking, a chilly night sparked my craving for the rich, hearty flavors of Thai food. 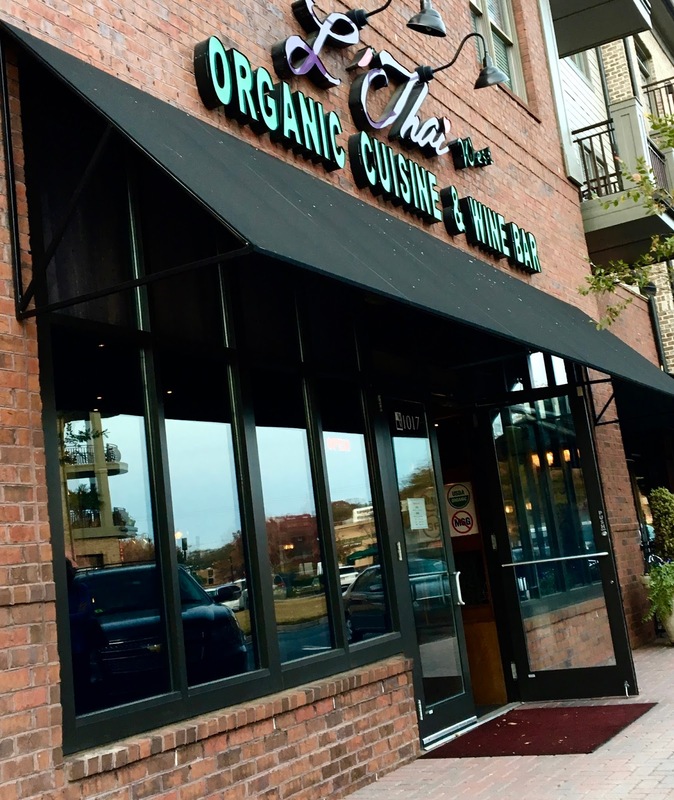 What's notable about L'Thai is that it's Georgia's first organic Thai restaurant. 85%-90% of the ingredients on the menu are organic, and gone are hormones, antibiotics, preservatives and MSG. Not only does L'Thai carefully source their menu, they encourage diners to approach their meal with similar intentionality to savor the fullness of the experience- which can easily get lost in this hustle bustle world. Settling in for a dinner with high expectations, I couldn't wait to check out all of L'Thai's health-conscious offerings.